Can You Plant Wild Blueberries? Many people ask where they can get blueberry plants. The answer is that they are quite easy to find. 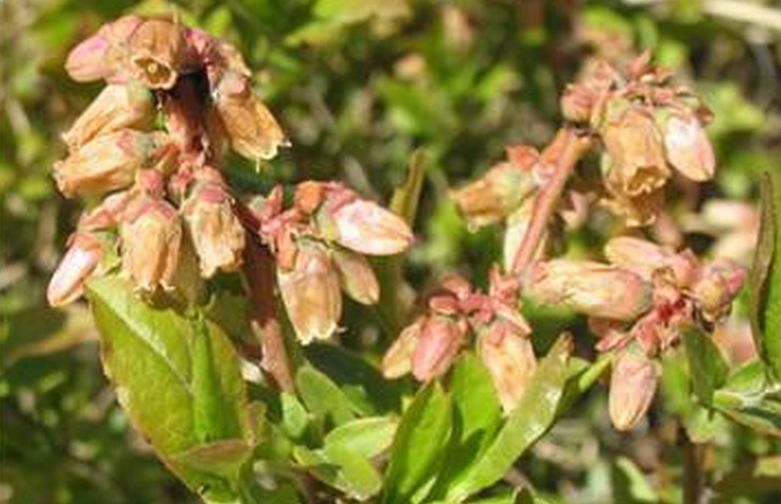 Most places that sell plants will carry a wide variety of blueberry bushes. 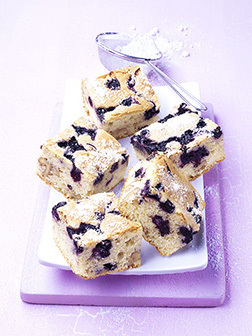 There are over thirty different blueberry varieties to choose from. 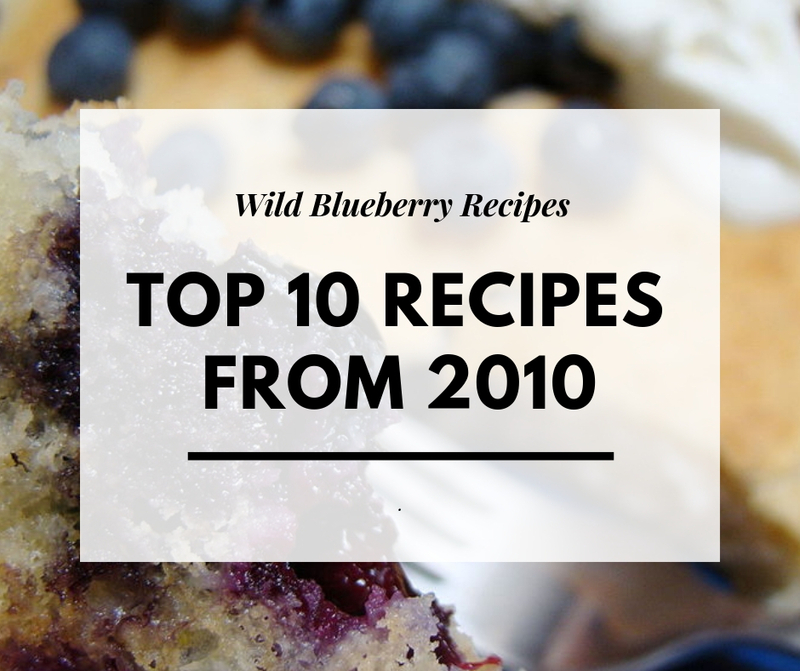 There is however, one type of blueberry plant you will not find and that is the wild blueberry. Wild blueberries cannot be planted. They are only found where nature has put them. This is usually acidic and low fertility soil that is not much good for other types of crops. 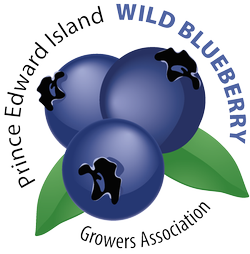 If nature has not placed wild blueberries on your property, then you will not be farming wild blueberries. 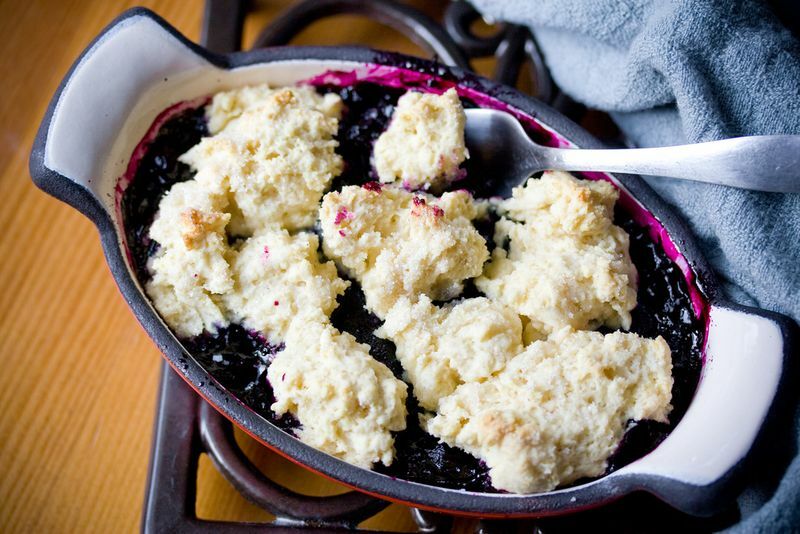 Since the wild blueberry occurs naturally, they only require management by the growers. A major part of the management is removing other plants from the field. 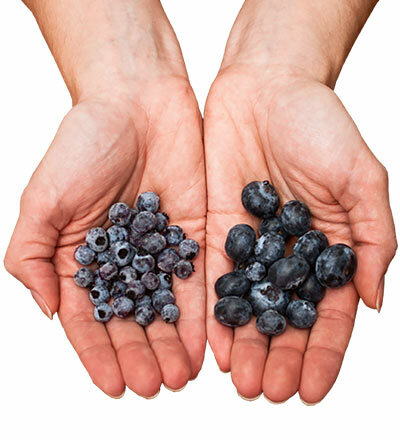 Since blueberries are grown on a 2-year cycle, one year is a vegetative year and the next is a crop year, most farmers divide their farms into two. They will harvest half their fields each year. After each harvest the fields are mowed down. It can take years for the wild blueberries to cover a field as the spreading of the plants is a very slow process. Wild blueberries spread through underground runners call rhizomes. 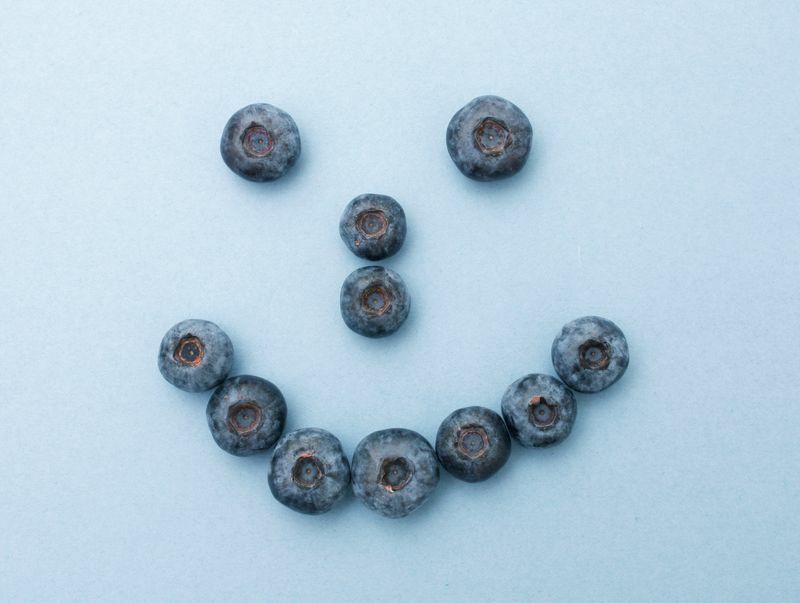 Left to their own, wild blueberries will spread about five centimetres a year. 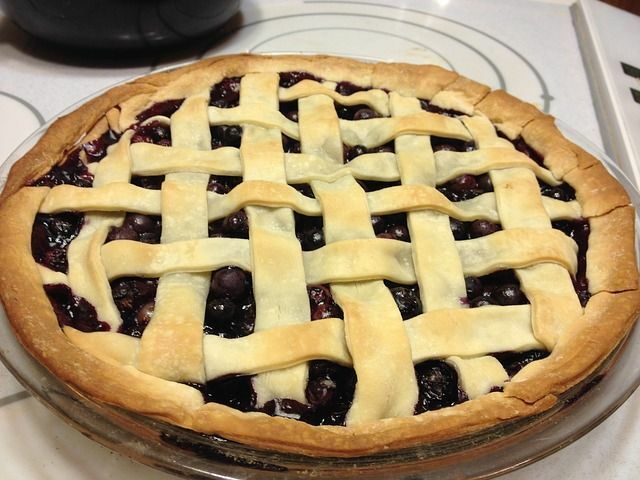 In a field that is managed by a blueberry farmer the growth is still only about thirty centimetres a year. The rhizomes will eventually sprout new roots and stems. Even though there can be several yards between patches of berries, all the bushes connect by the underground runners are considered to be the same plant and the berries will have similar characteristics. 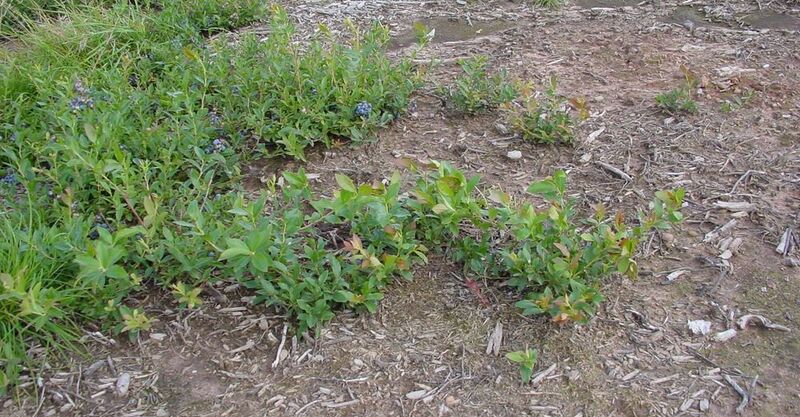 There have been some attempts to transplant the wild blueberry. However, the complex root system and the plant’s susceptibility to shock from being dug up, makes a successful transplant unlikely.